Star News observed parking officers out in force on Wednesday 5 February issuing 11 parking infringement tickets. 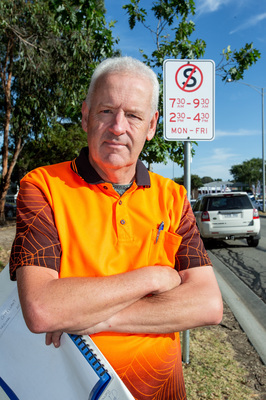 Lynbrook resident Michael Drew, who was slapped with $161 parking infringement fine in January, says the new signs are clearer but council hasn’t “done any homework” for the 38 parking bays. As it stands, the ‘no stopping’ restrictions operate from 7.30am – 9.30am and 2.30pm – 4.30pm, Monday to Friday. During other hours of the day, parking is restricted to two hours. 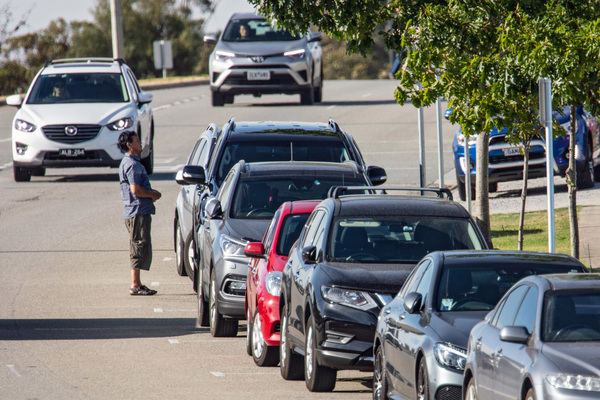 Mr Drew, who is contesting his ticket at court, also protested with a group of disgruntled commuters at the front of the council chambers at Bunjil Place on Saturday 2 February. Council says it introduced the signs along Kangan Drive to improve traffic flow for vehicles approaching the Clyde Road intersection. 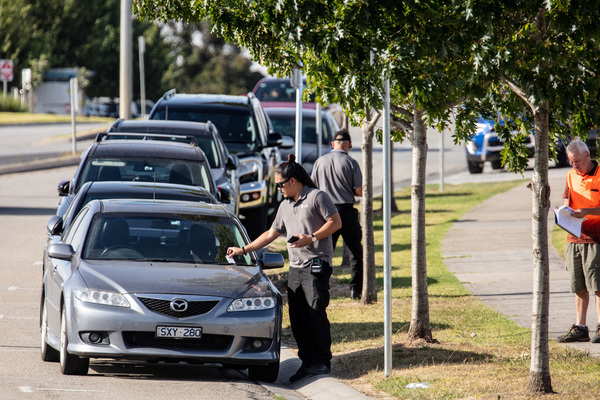 Nilo Qal of Narre Warren South, said her pregnant mother went for an ultrasound appointment at Casey Hospital on the 18 January when she received an infringement for failing obey a no parking sign. “She didn’t know English and she asked a couple of the ladies that went past asking,” she said.